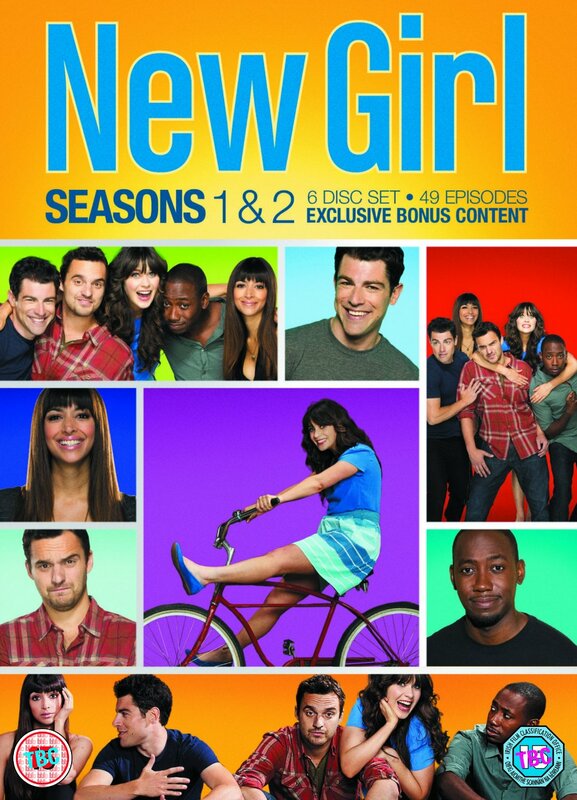 season 1-2 dvd. . HD Wallpaper and background images in the New Girl club tagged: photo. 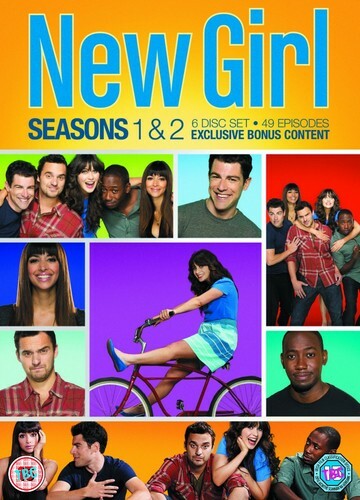 New Girl Cast Promotional foto's - Zooey Deschanel as Jess. "Are u gonna murder me?"